Welcome! 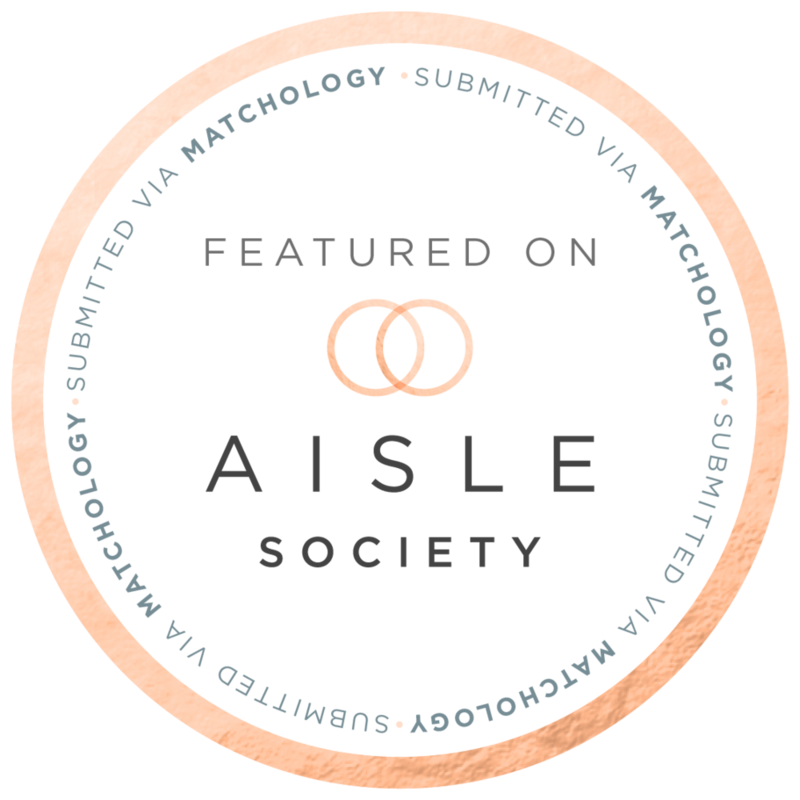 I'm Ashlee, owner of EVA & Co. Events. 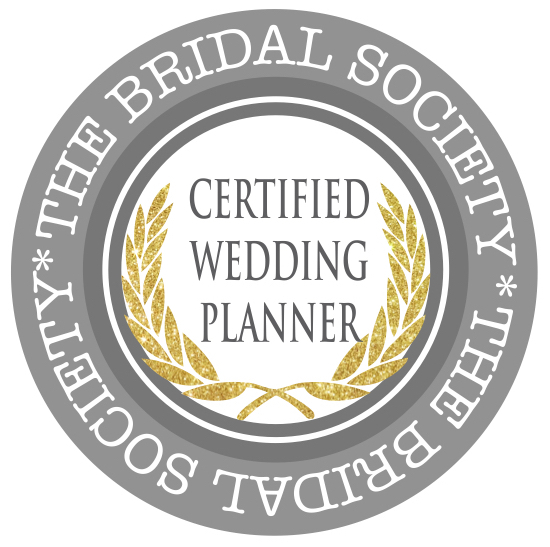 I am proudly a Certified Wedding Planner through The Bridal Society! 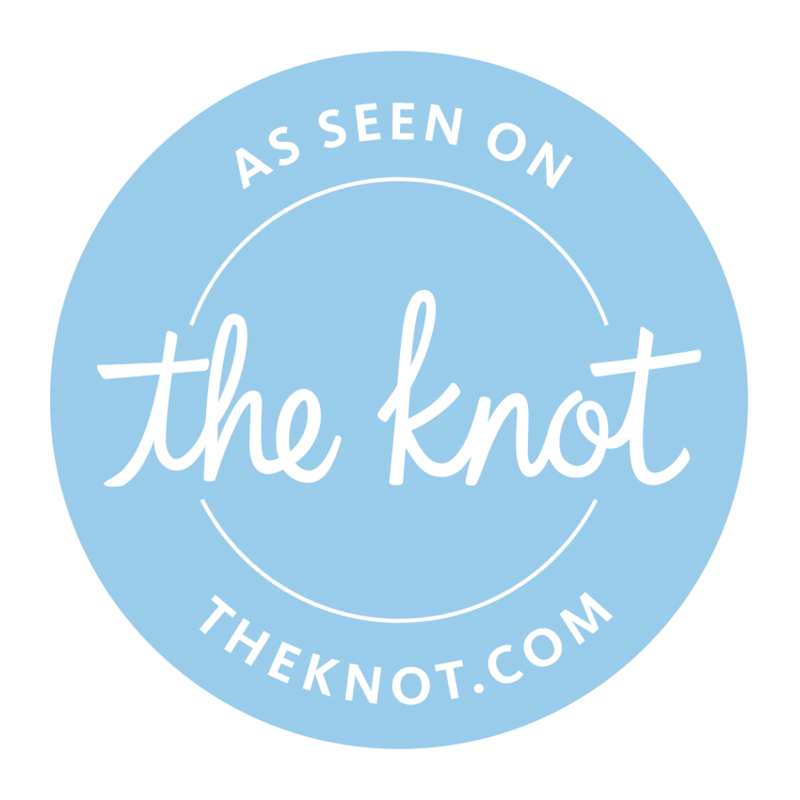 You deserve THE best for your wedding or event. You will be able to sit back and relax the months prior to and day of your event knowing that EVA & Co. has you as their #1 priority. I'm a wanna be Ballerina. Barre classes are my obsession and I often find myself standing in first position like a dork. You'll find a notepad by my bed of ideas and dreams. I think best at night and have to write it down as soon as I think of something!